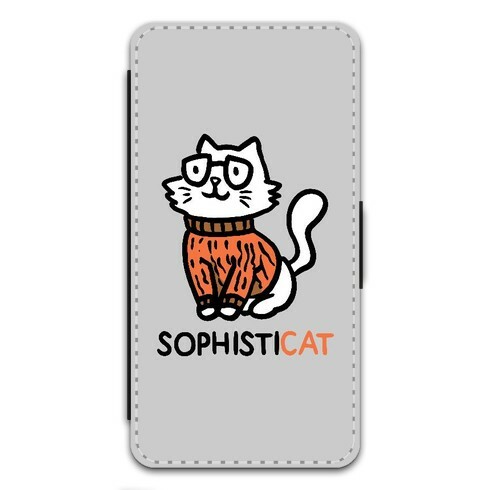 A personalised iPhone case allows you to protect your favourite gadget in style and express your unique personality. 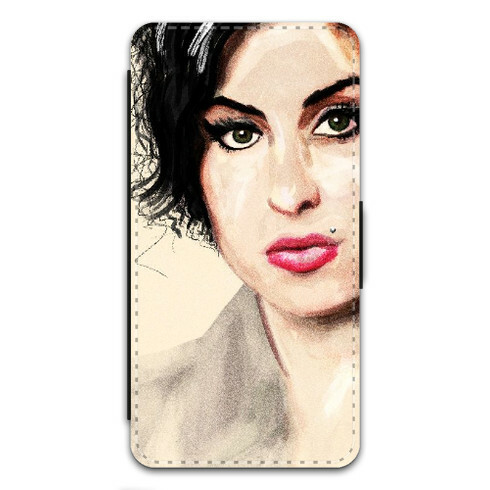 As well as uploading your own photo to adorn your case, you can customise it with an amazing artist design. 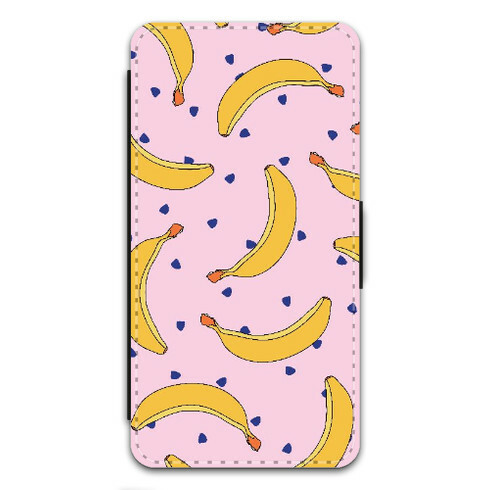 We’ve got thousands of designs in our collection, meaning there are tons of ways to customise your phone case. Whether you’re into fitness, fashion, movies or TV, there’s a case for you at Zippi. Here are 6 ideas you can use to design your own iPhone case. It doesn’t matter if you’re crazy about cats or you firmly believe dogs are the best pets, because you’ll find an animal design that suits you perfectly. 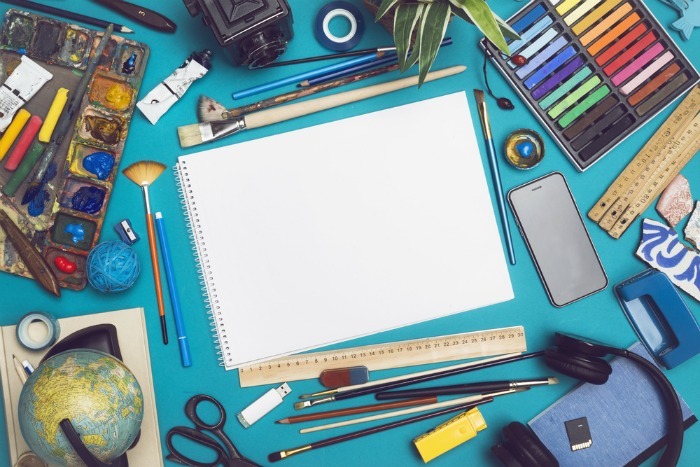 Why not show off your favourite hobby? 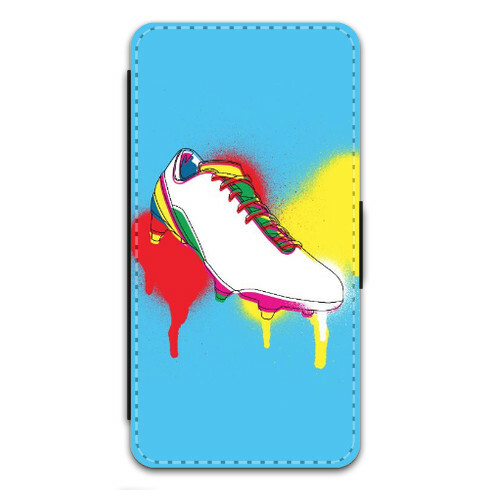 We have designs related to football, knitting, yoga, cycling and so much more. If eating is your true passion in life, display it to the world with one of our food designs. We have artwork featuring donuts, ice cream, burgers, bananas and pineapples to name just a few! 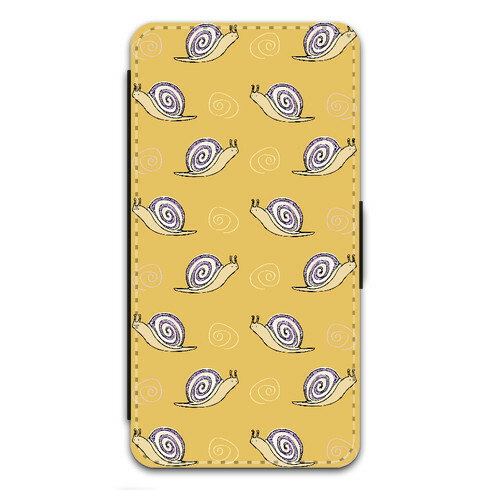 You can also design your own iPhone case with one of our funky patterns. We don’t just have stripes and polka dots; you’ll find skulls, animals and geometric patterns that will make your phone look original. Movie lovers will appreciate the variety of film-related art in our collection. Whether you’re into action movies, classics or Disney, there’s a design for you. Are you obsessed with music? There are plenty of music designs for you to choose from, and you might even find artwork dedicated to your favourite band/artist too! Are you feeling inspired now? 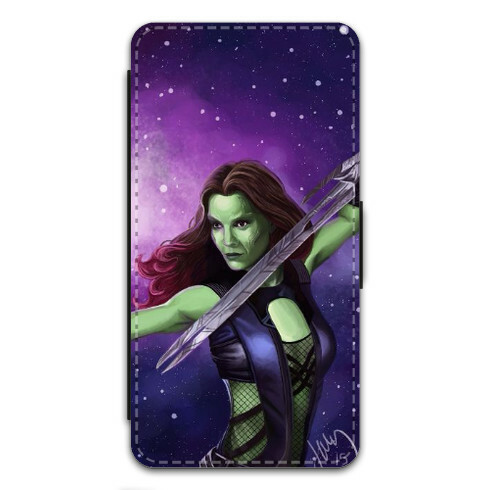 Remember to share photos of your new iPhone case with us on social media!